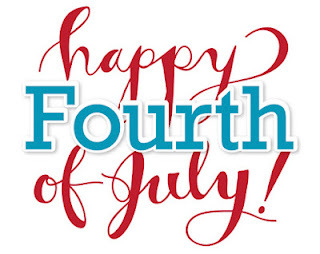 WinterHaven Books would like to wish our followers and everyone from the States a Happy 4th of July! We’re thankful to our service men and women and wanted to dedicate a post to those around the world that sacrifice their time and sometimes their lives in serving their country. I’ve chosen to post a review on a book that touches on the subject of military service. I’m reviewing In Honor by Jessi Kirby because I recently attended her signing event during her Summer Lovin’ Tour. Lastly, I’m excited to offer one lucky winner a signed copy of this book along with some of the swag I picked up at the signinig. Good luck! During the Summer Luvin' Tour, Kirby read an excerpt of this novel and upon hearing that it involved a road trip I was all sorts of excited. 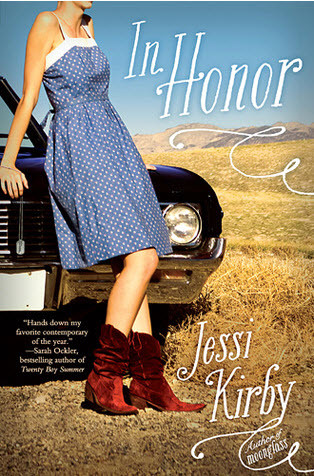 However, I was quickly grounded when I discovered why Honor, the protag, embarks on this road trip in the first place. See, Honor should be planning for the most exciting time of her life… her freshmen year in college; however she is dealt a devastating blow when she learns that her brother is killed while fighting in Iraq. Hours after her brother’s funeral, she opens a letter that Finn sent to her before he died. In the letter she finds two tickets to a farewell concert for one of her favorite musicians and his wish to her is that she have the time of her life. So, she takes off from Texas to California with the unwanted company of Finn’s best friend Rusty. Along the way, they attempt to find a way to move passed the pain of losing Finn and mending their once close friendship while they journey toward a new chapter in their lives. In Honor is my first experience with Kirby’s writing; and I have to say it had a quiet strength about it that I really enjoyed. The characters weren’t over the top, the plot was engaging yet surreal, and the flow was constantly moving. Gather these elements in one novel and I’d like to call that impactful. One thing I liked about Kirby is that she doesn’t use excessive descriptors and long flowing paragraphs to get her point across. She keeps her story short and to the point which adds that element of a brief but powerful journey with her characters. Where this novel is light on the romance, it is heavy on self discovery and true heart, which worked perfectly for In Honor. I have to say I love road trips but more importantly, it was the military service theme that provided the emotional punch I was hoping for. I commend Kirby for taking on this topic that surprisingly not many YA authors attempt. To remind us that there are men and women sacrificing their time and lives to protect our freedom and the luxuries I often take for granted, is a topic I hope more writers incorporate into their contemporary works. So I applaud Kirby enthusiastically for her well written novel that does a great job tackling this topic along with the subjects of friendship, loss, and self-discovery… to do so in such a succinct novel was impressive. Great job! 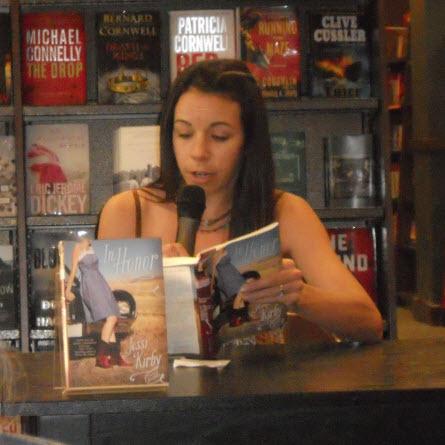 Jessi Kirby was on tour for her book release, and let me tell you... the swag was awesome! I was fortunate enough to get a copy of her book and have it signed as well as a couple little extras, which I'd like to give away to one lucky follower. Good luck and Happy Fourth of July from WinterHaven Books! I really want to read this book. It sounds emotional and like a story that will resonate with me. I absolutely loved Moonglass. I've had this book on my wishlist for months! You're welcome Kaitlyn. Good luck! You're welcome Angie! Good luck! Yay! I'm so happy you enjoyed In Honor! Your review is lovely. Moonglass was an awesome read, so I'm dying to get my hands on In Honor. Thank you Linda!! So glad to hear you enjoyed Moonglass. I have that at the ready and can't wait to read it. Good luck with the give-away and thank you for entering! That's great to hear Cari-Bella Creations! Good luck to you on the give-away! I've heard so many good things about this book. I need to get my hands on a copy :-). Thanks for the giveaway! Thank you for doing this giveaway. 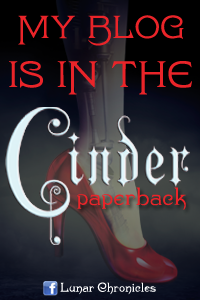 This book has been on my TBR list! Have a great day!! I agree! That dress is very cute =) Good luck! Me too! I am a total coveraholic lol. Good luck! You are very welcome!! Good luck! I want this book! Looks and sounds so good! LOL and if you win it will be signed yay! Good luck! Thanks for entering and good luck! That swag was some of the best I have ever seen lol. Very curious to read this book. love the review and it sounds very interesting. Thanks again Danna!! We really appreciate you stopping by! Good luck! I want want want to read this books so bad! It looks amazing! I love the cover! The Rise of Nine Coming Release! 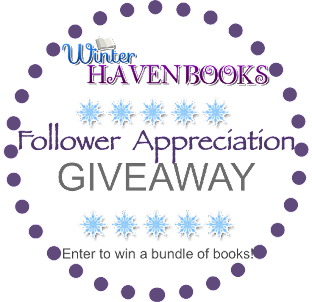 Kick off new blog partners giveaway! !